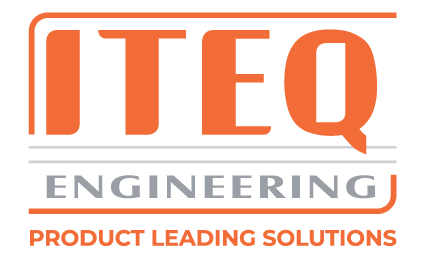 ITEQ Engineering is an innovative company focused on mechanical engineering, industrial design, development, re-engineering, prototyping and supplying production-ready parts. We also build machines and equipment. ITEQ Engineering supports you in developing new products and in the continued development of existing products. We produce, assemble and test in-house prototypes and one-off product projects. We are a strong team of specialists in the field of industrial design, mechanical engineering, in-house prototyping and all-round design. We also possess knowledge of engineering, machines and devices in many different fields. Innovation always comes first. We provide you with an all-inclusive service from the draft sketches to a fully operational prototype with the corresponding tests. Collaboration with our subsidiary ITEQ Industries ensures flexibility. We can rapidly switch and therefore meet your demands immediately. Your problem is our challenge! ITEQ Engineering (founded in 2007) wants to be a flexible and reliable partner for its customers in the Netherlands and Germany with dedication and creativity. With this she sees her challenge translated into innovatively designed modules and housings. We guide our customer from idea to ‘Plug and Play’. In this concept, customization, thinking in processes and solutions, equality in the relationship and result are central. CSR is self-evident to us. We enjoy when we amaze our client!